Spherical roller bearings are a subgroup of the bearings. LFD spherical roller bearings are also available in a sealed variant. 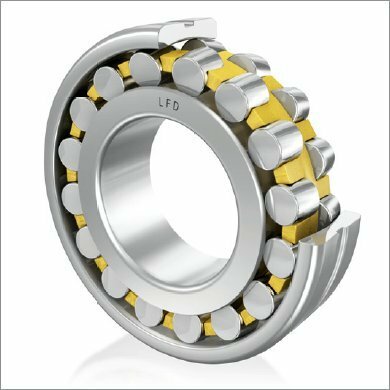 Sealed spherical roller bearings are maintenance-free. Our delivery programme also includes different spherical roller bearings. Please also view our PRODUCTS in the complete overview. 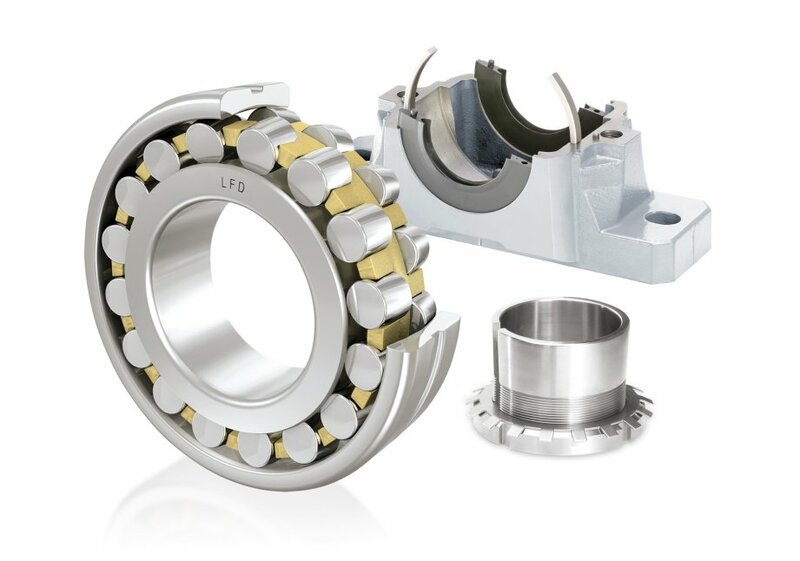 Spherical roller bearings in connection with a bearing housing. 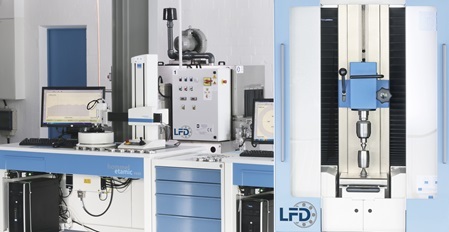 Spherical roller bearings – LFD ensures consistently high quality during the manufacture of spherical roller bearings with its own laboratory facilities.